What Kind of Teacher Is Jesus? Jesus was (and is) an unusual teacher. Even those who received special instruction—the twelve disciples—were confused at times (e.g., Mark 8:15–16; John 6:5–9; Acts 1:6). In Matthew 13, Israel appeared to have decided against Jesus. The disciples asked Jesus why he taught without clear meaning (v. 10). He replied, in effect, that the hearers had no right to know. He said he used parables to veil the truth. Jesus’s actions illustrated his understanding of the generous reign of God centered on himself. 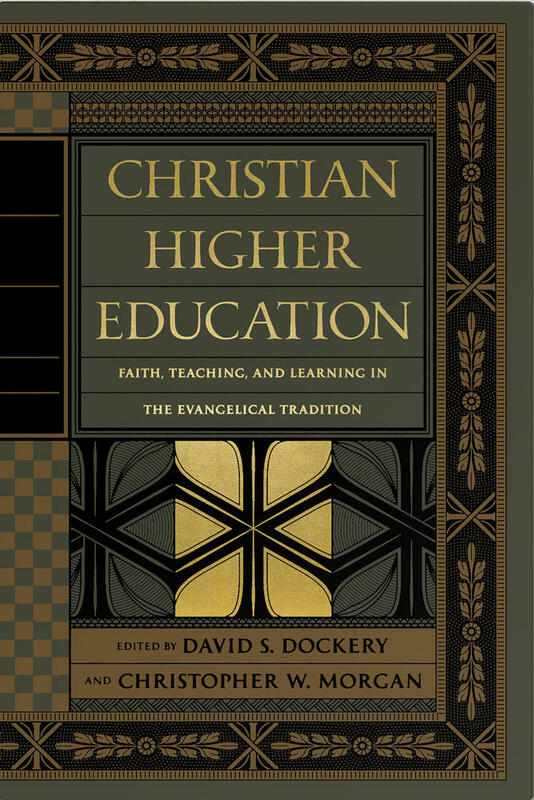 This book looks at various educational perspectives throughout history to equip educators today for the task of reclaiming Christian education. Second-Temple Jews understood their cultural Symbols and rituals to reflect reality as God had ordained it. Temple, land, Torah, and racial identity symbolically reiterated Israel’s God-directed history. In worship and festivals, particularly Sabbath and Passover, Israel replayed its animating narrative each year. Jesus’s parabolic teachings and parabolical actions defied dominant understanding of the day. In Matthew 12:9–14, for instance, Jesus healed on the Sabbath. 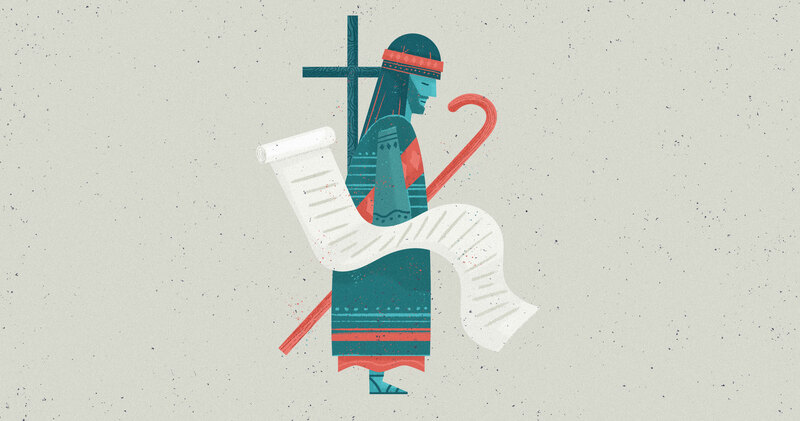 On a surface reading, Jesus’s generous act brought on legal wrangling. His restoration of a withered hand violated the contemporary understanding of Torah. But a breach of legality was not the only problem. If it were, remedies were available to the penitent. However, Jesus intensified the offense by asserting his sovereignty over the Sabbath. In the way that King David’s God-given mission overrode the normal application of the law (1 Sam. 21:1–9), so Jesus’s God-given mission overrode the law. Jesus validated his claim with Scripture. The healing itself indicated the complicity of a supernatural power. No wonder the reaction from the guardians of the nation was that Jesus must die (Matt. 12:14). Jesus was an authoritative teacher who challenged his society’s leadership from their own national texts. Modern-era parallels include Martin Luther King Jr., who challenged America through biblical narrative and the Declaration of Independence; Nelson Mandela challenged white South Africa; or Mohandas Gandhi, who challenged Great Britain. In each example, a minority’s determined non-violence dared a Christian society to harm innocent fellows. Like these modern-era leaders who were inspired by him, Jesus taught that defying majority understandings means living the way of the cross. His disciples could expect that offense, pain, and even death would accompany the Messiah’s cause. Jesus’s symbolic acts teach a new reign of God. Nearly everything Jesus did educated his disciples about his new world order. He selected precisely twelve leading disciples. He healed untouchables such as blind persons, lepers, and an unclean female with an incurable flow of blood. He fed five thousand in a desert area with bread. He inverted the relationship of master and servant by washing his disciples’ feet. Finally, he remade the traditional, divinely established festival of Passover to center on himself. Jesus’s actions illustrated his understanding of the generous reign of God centered on himself. Jesus was always at the task of challenging and re-interpreting the dominant worldview. His actions were remembered and recorded precisely to instruct a new generation. Jesus knew that teaching could not be only verbal if disciples are going to absorb it. He taught didactically at times. However, he was as much or more a teacher through his embodied statements and actions, which make sense in a specific context. 1. J. Stanley Glen, The Recovery of the Teaching Ministry (Philadelphia, PA: Westminster Press, 1960); Robert C. Worley, Preaching and Teaching in the Earliest Church (Philadelphia, PA: Westminster Press, 1967). 2. J. T. Dillon, “The Effectiveness of Jesus as a Teacher,” Lumen Vitae 36, no. 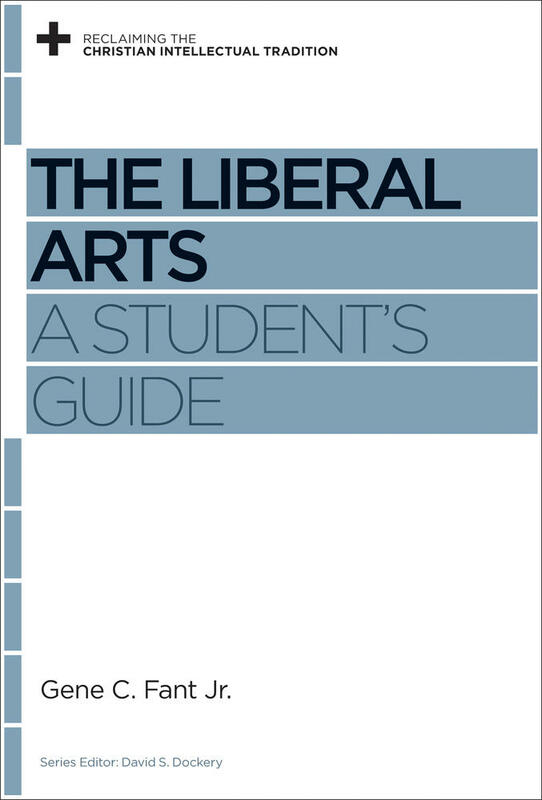 2 (1981): 156; Jesus as a Teacher: A Multidisciplinary Case Study (Bethesda, MD: International Scholars Publications, 1995); Herman H. Horne, Jesus, the Master Teacher (New York: Association Press, 1920); R. B. Zuck, Teaching as Jesus Taught (Grand Rapids, MI: Baker, 1995). 3. Craig A. Evans, Fabricating Jesus: How Modern Scholars Distort the Gospels (InterVarsity Press, 2006). 4. N. T. Wright, The New Testament and the People of God, vol. 1, Christian Origins and the Question of God (London and Minneapolis: SPCK and Fortress, 1992), 76–77. 5. Pheme Perkins, Jesus as Teacher (Cambridge: Cambridge University Press, 1990), 38; Gary M. Burge, Lynn H. Cohick, and Gene L. Green, The New Testament in Antiquity: A Survey of the New Testament within Its Cultural Context (New York: Harper Collins, 2010), 152. 6. 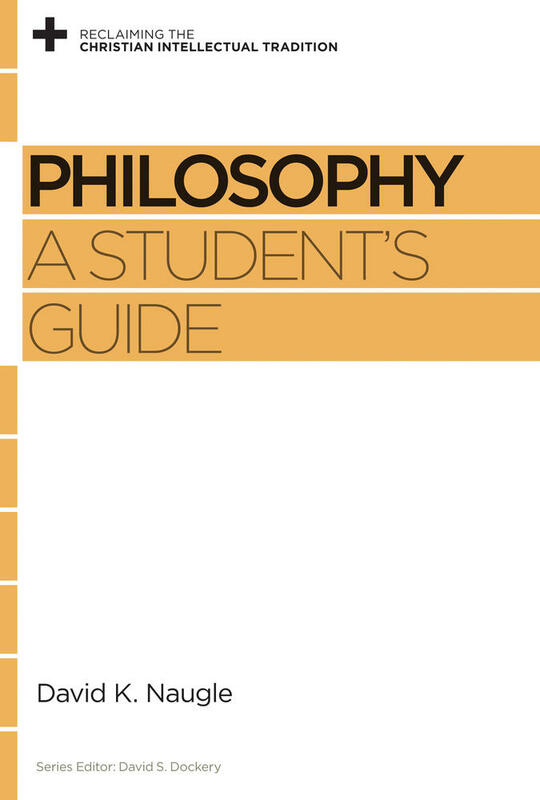 Perkins, Jesus as Teacher, 38; Burge, Cohick, and Green, The New Testament in Antiquity, 152; Jack Sammons, “Parables and Pedagogy,” in Gladly Learn, Gladly Teach: Living Out One’s Calling in the Twenty-First Century Academy, ed. J. M. Dunaway (Macon, GA: Mercer University Press, 2005), 46–66. 7. C. A. Evans, “What Did Jesus Do?,” in Jesus Under Fire: Modern Scholarship Reinvents the Historical Jesus (Grand Rapids, MI: Zondervan, 1995), 110–11; “The Jesus of History and the Christ of Faith: Toward Jewish-Christian Dialogue,” in Who Was Jesus? A Jewish-Christian Dialogue, ed. Paul Copan and C. A. Evans (Louisville, KY: Westminster John Knox Press, 2001), 63–66. 8. Walter Wink, “The Education of the Apostles: Mark’s View of Human Transformation,” Religious Education 83, no. 2 (1988): 277–90; Mary Ann Tolbert, “How the Gospel of Mark Builds Character,” Interpretation: A Journal of Bible & Theology 47, no. 4 (October 1993): 347; J. Ted Blakley, “Incomprehension or Resistance? : The Markan Disciples and the Narrative Logic of Mark 4:1—8:30” (University of St. Andrews, 2008). 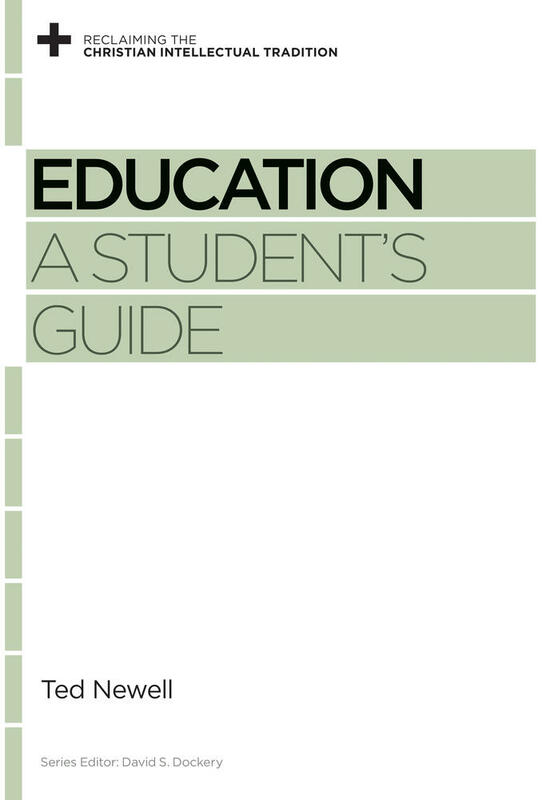 This article is adapted from Education: A Student’s Guide by Ted Newell. Ted Newell (EdD, Columbia University; MDiv, Westminster Theological Seminary) is associate professor of education at Crandall University. He previously developed a business curriculum for vocational schools with the Papua New Guinea Department of Education and has taught adults and children in churches. 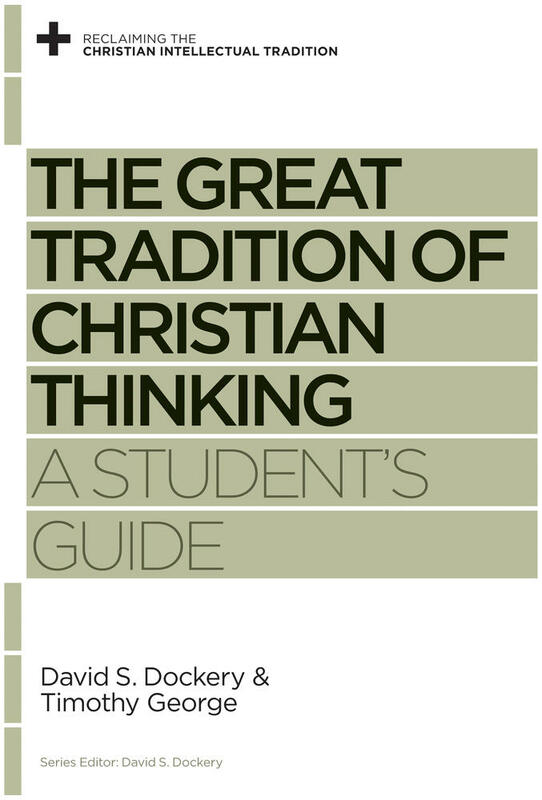 He is the author of two books on education and theology.